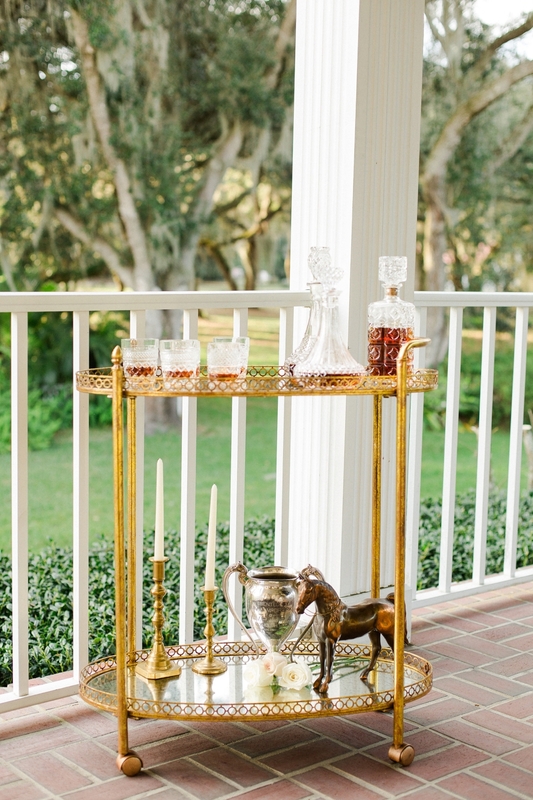 We are delighted to bring a mix of Southern hospitality and charm your way as we prepare to celebrate the 143rd Kentucky Derby later today. 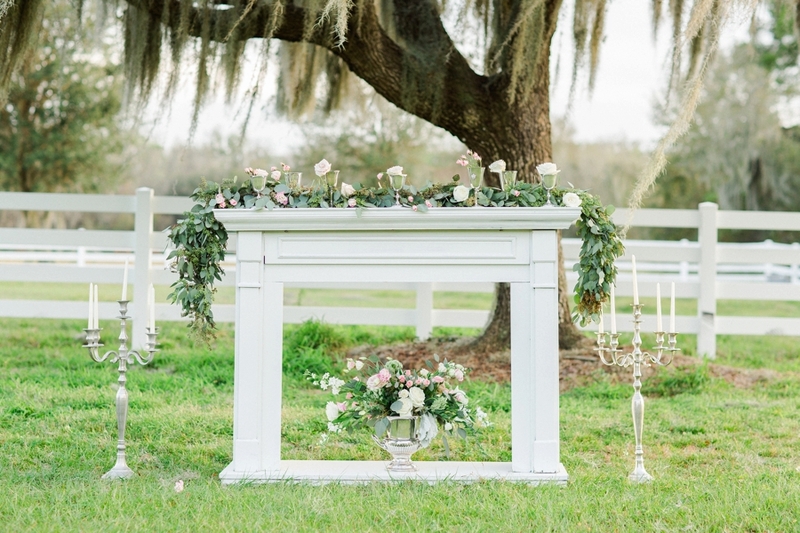 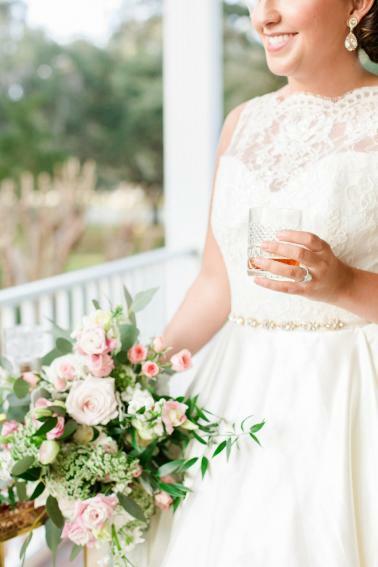 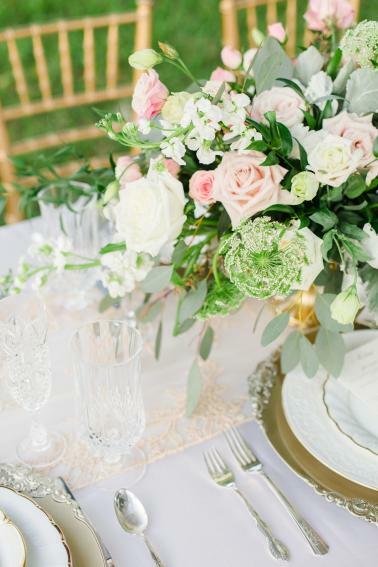 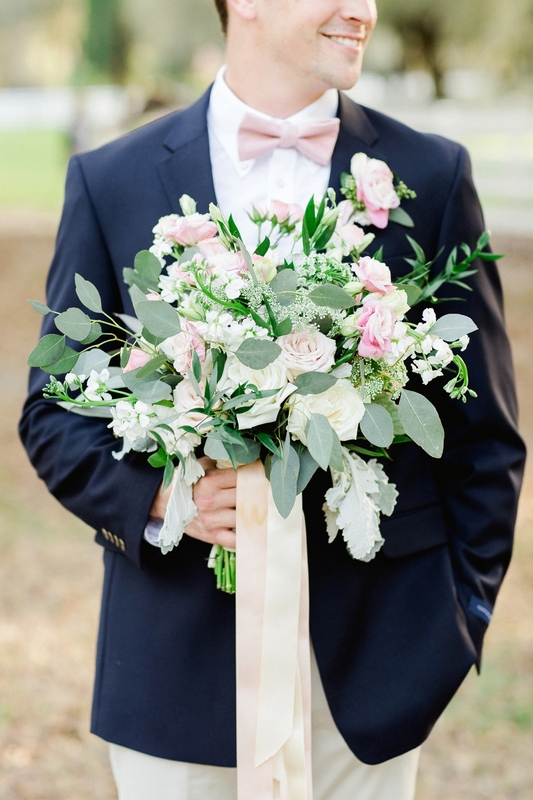 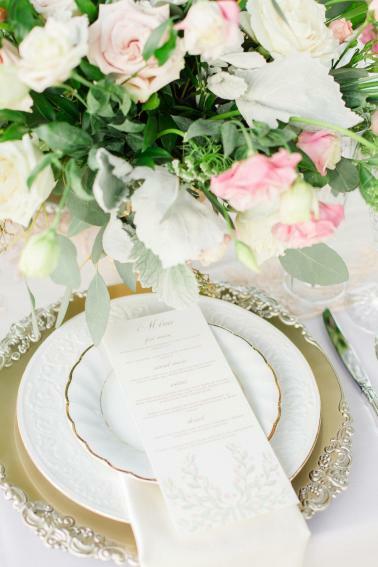 Bourbon and Blush Events used a soft and romantic color palette of blush and white, and loose, organic florals designed by Taylormade Floral to create this inspired design. 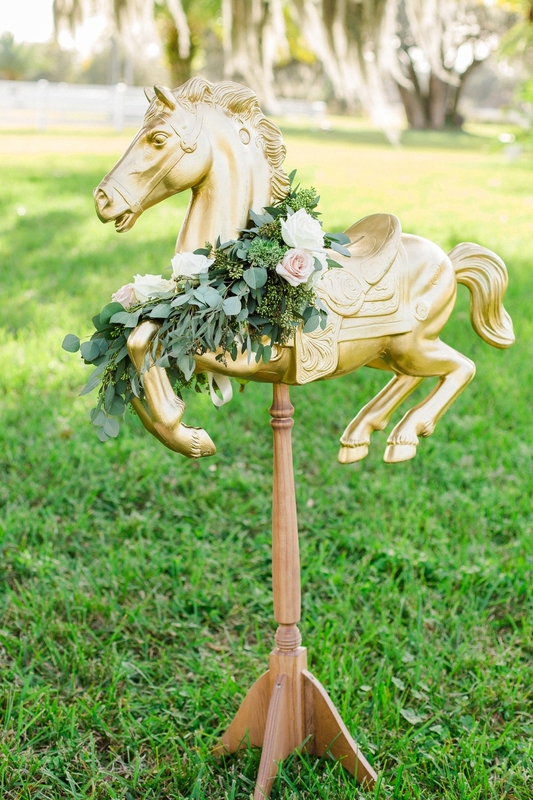 Rocking H Ranch provided the perfect setting for this timeless Derby inspiration and the horse ranch couldn’t have been a better fit! 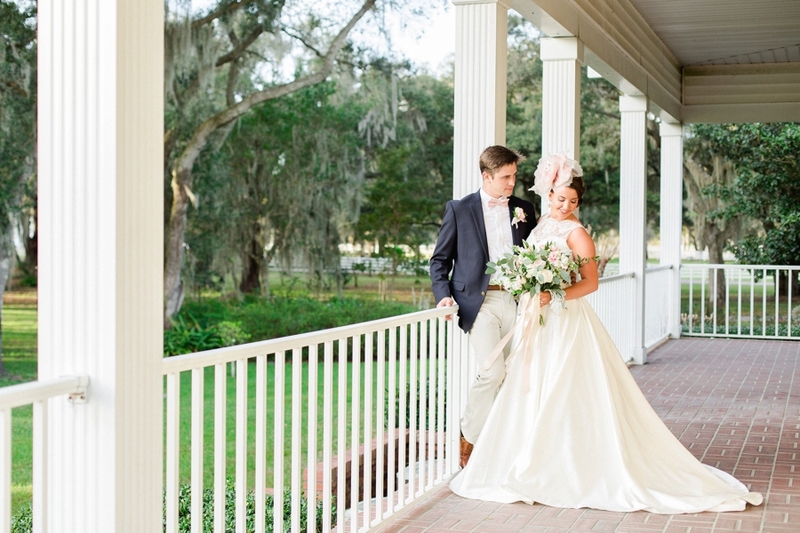 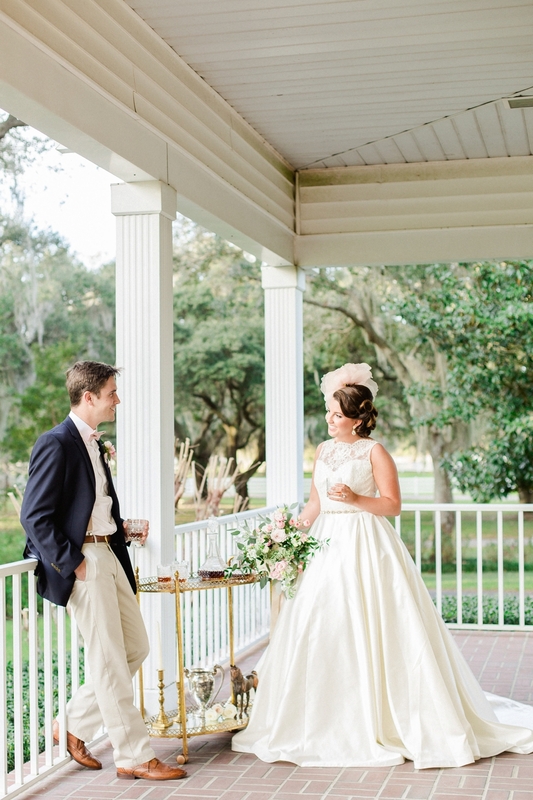 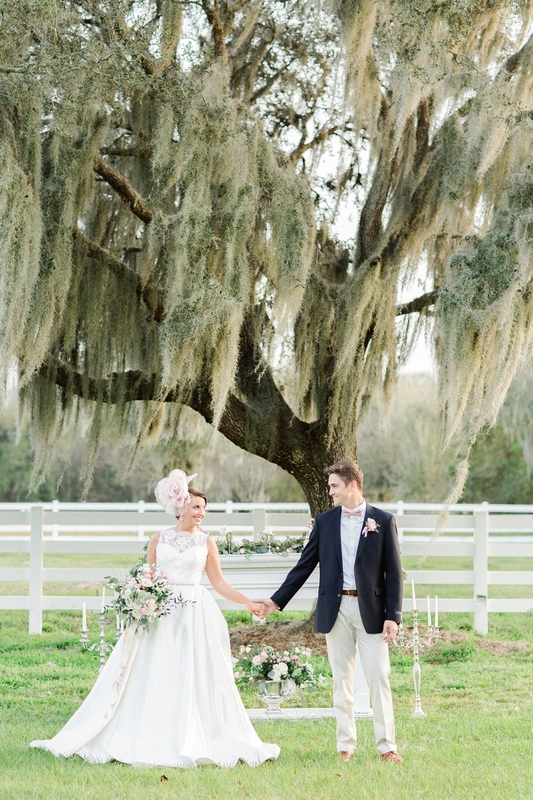 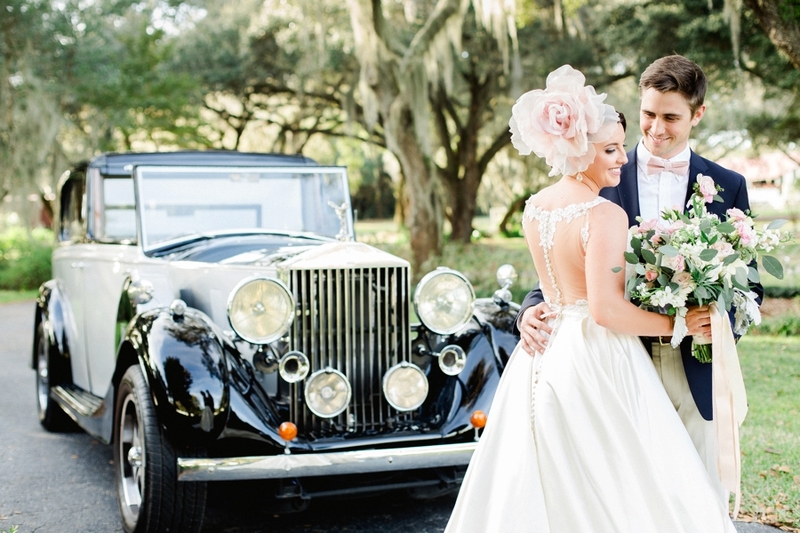 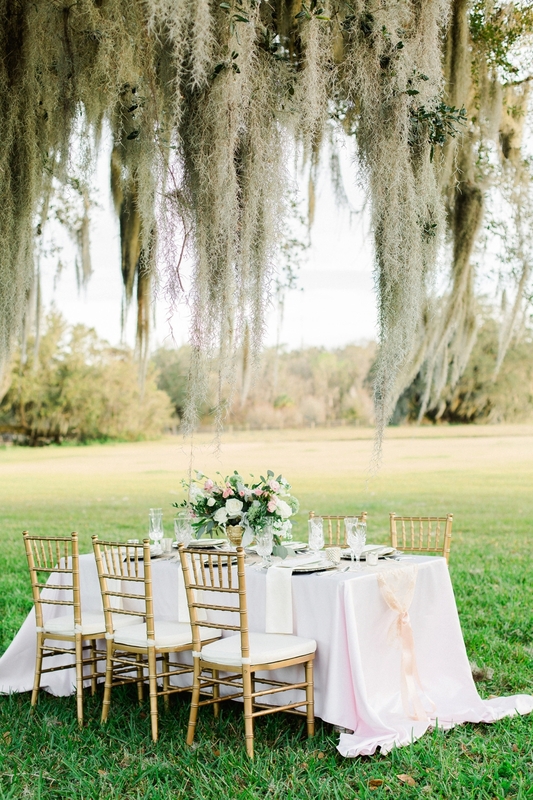 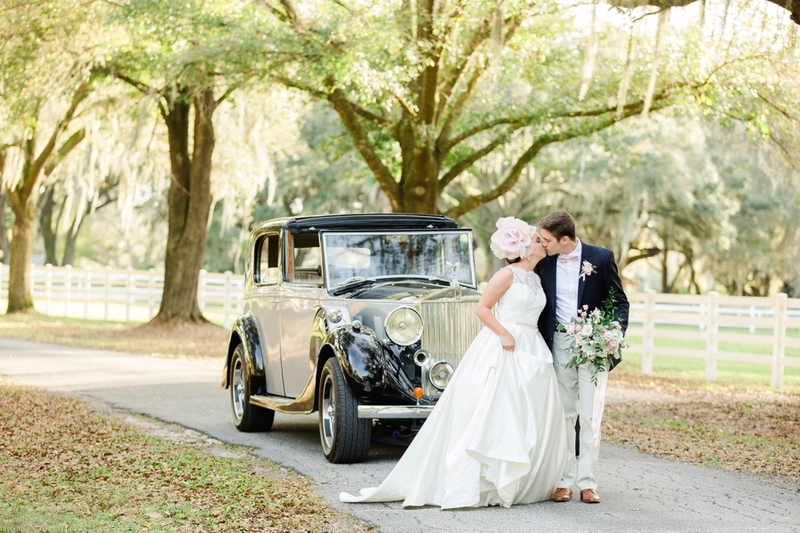 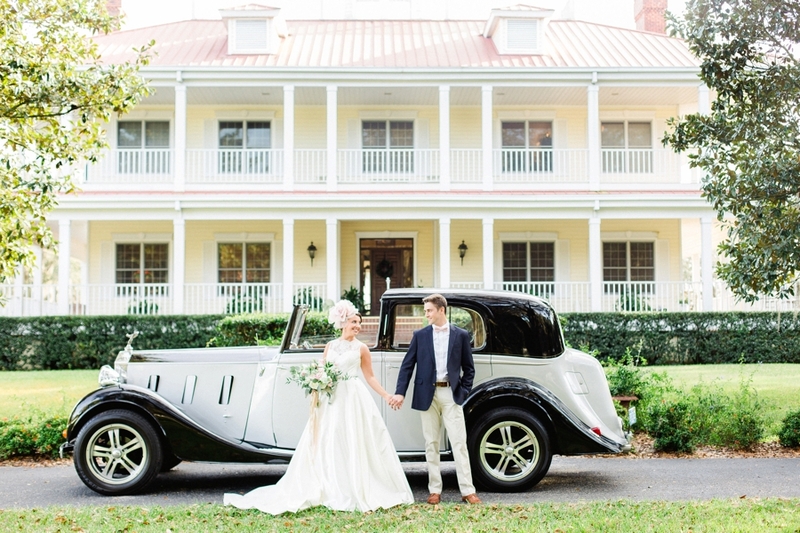 Big hats and Mint juleps were passed under the umbrella of the swaying Spanish moss and the plantation’s incredible landscape. 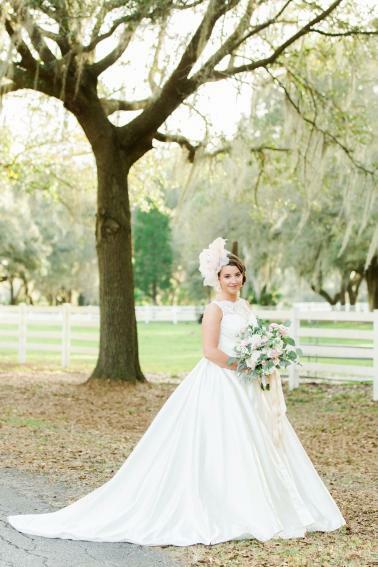 And we love the bride’s dress, from Malindy Elene Couture for the Bride! 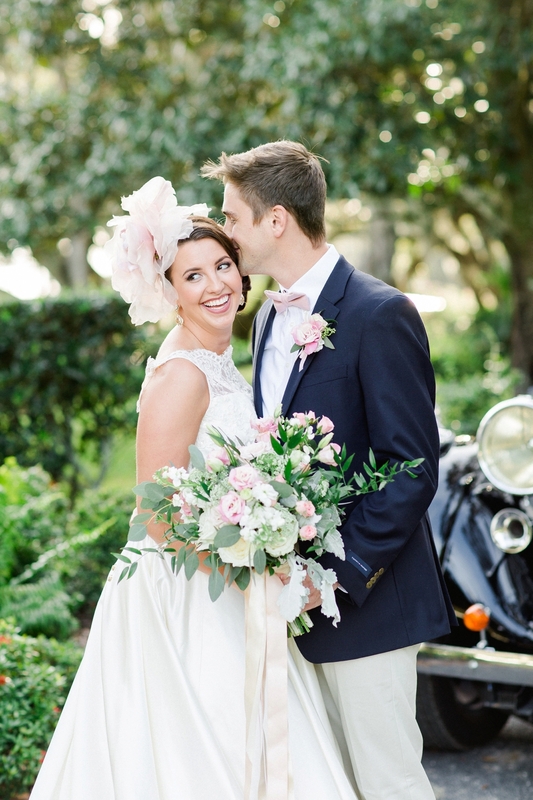 With an elegant illusion back and full satin gown, it paired perfectly with the large floral hair piece serving homage to the large hats that are a Derby staple. 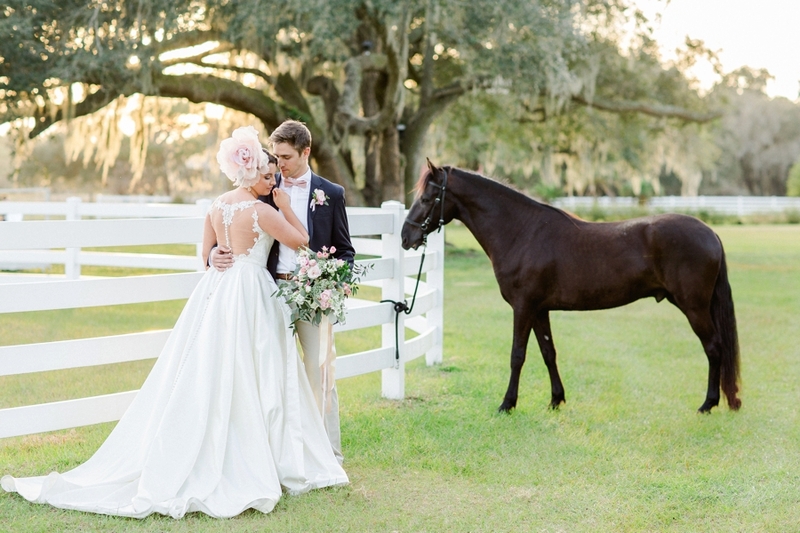 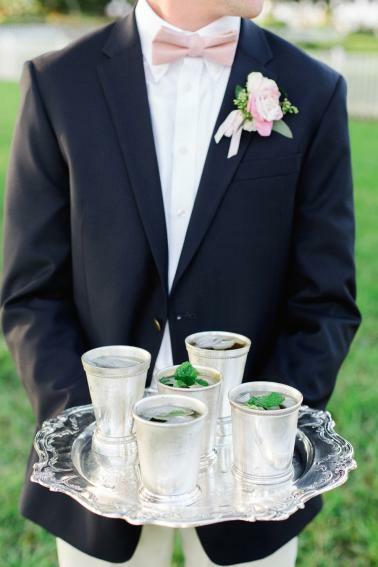 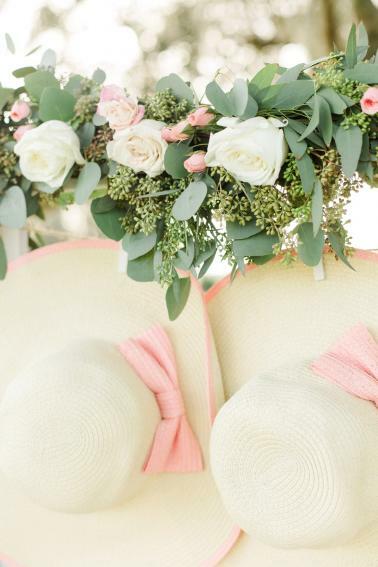 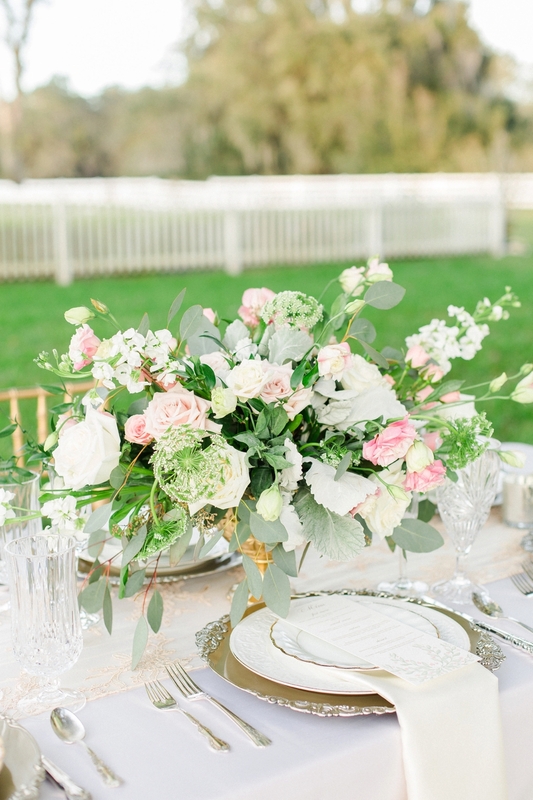 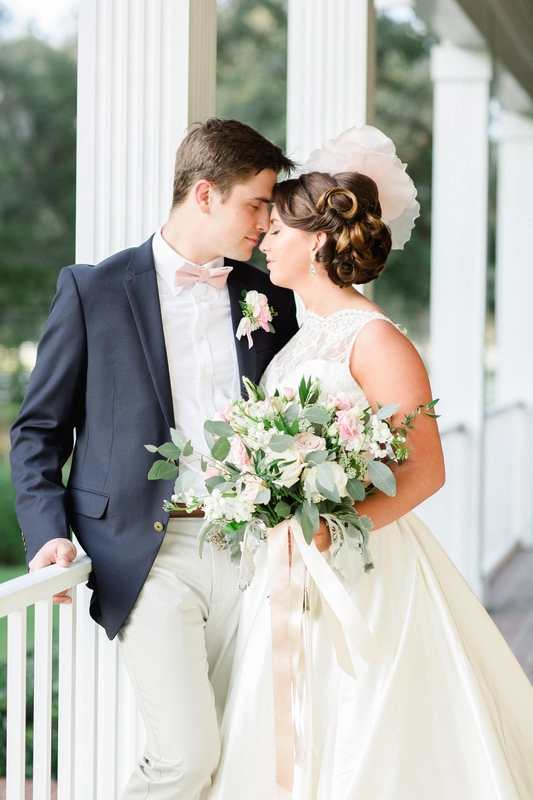 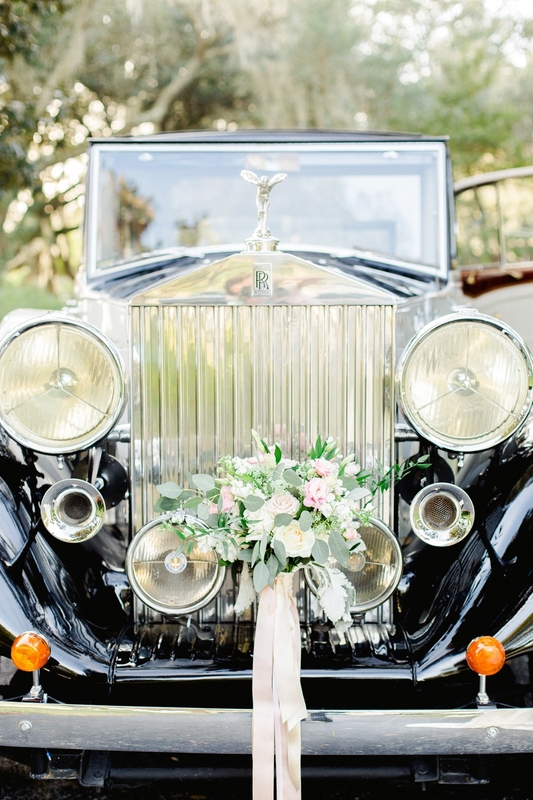 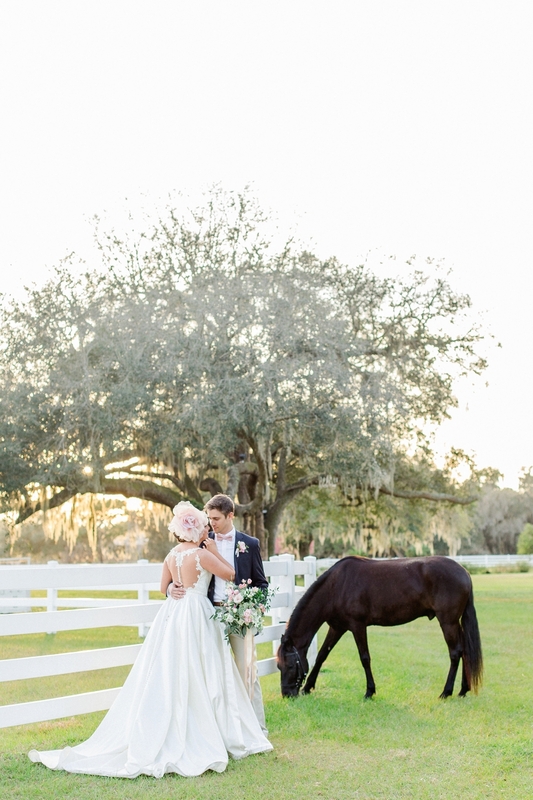 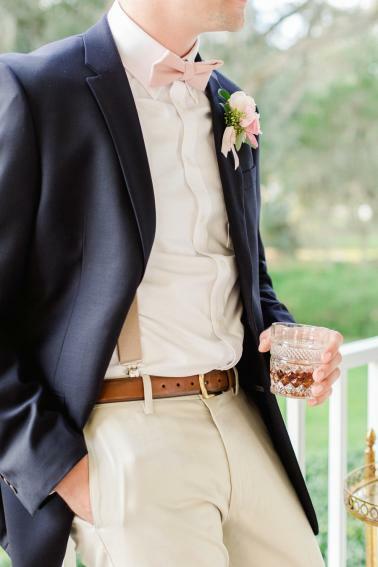 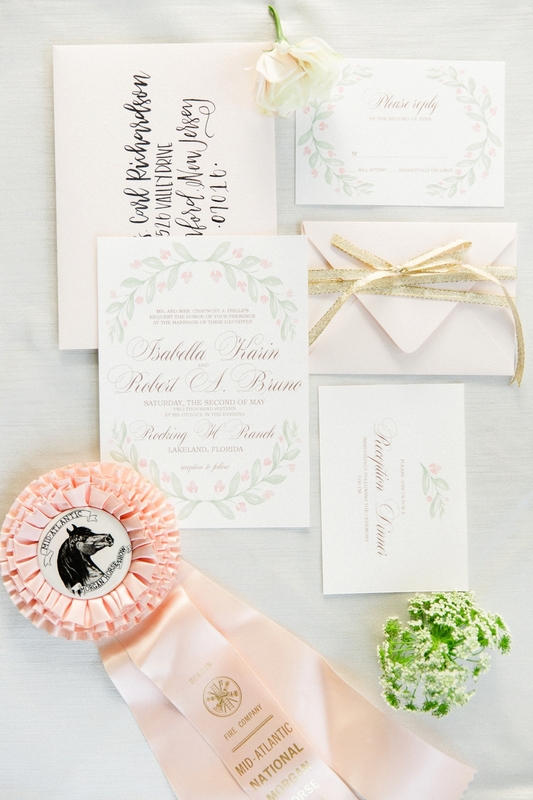 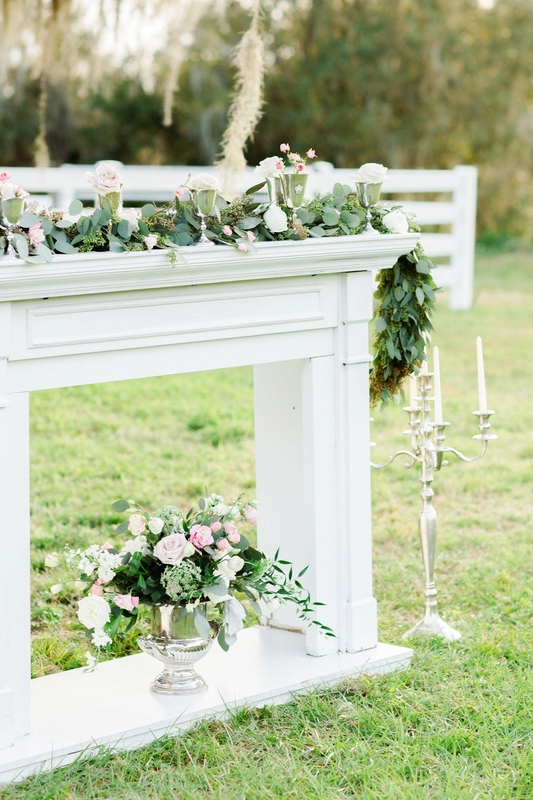 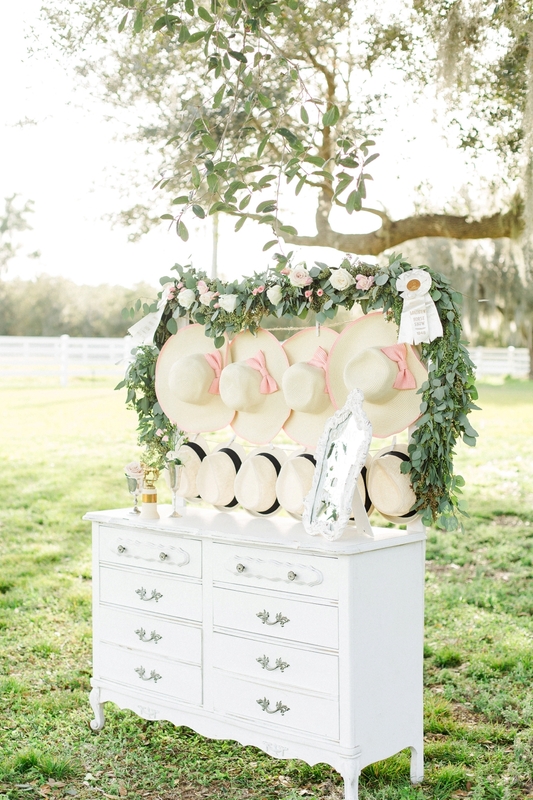 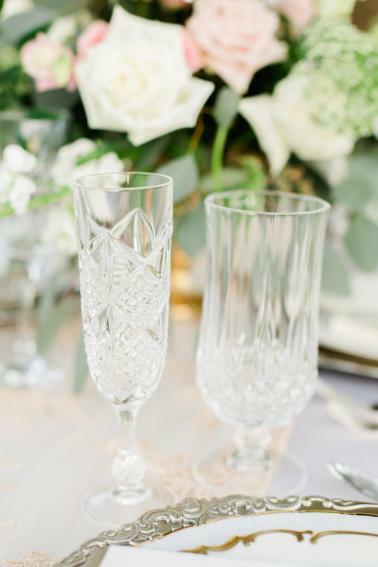 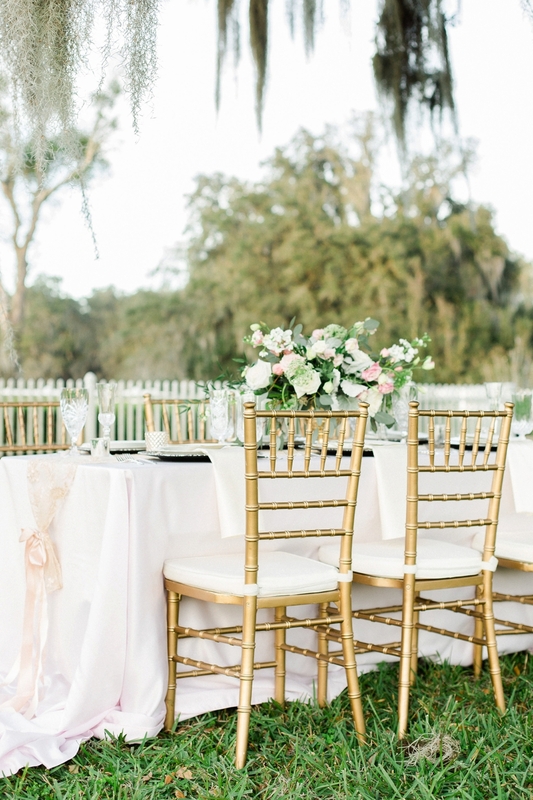 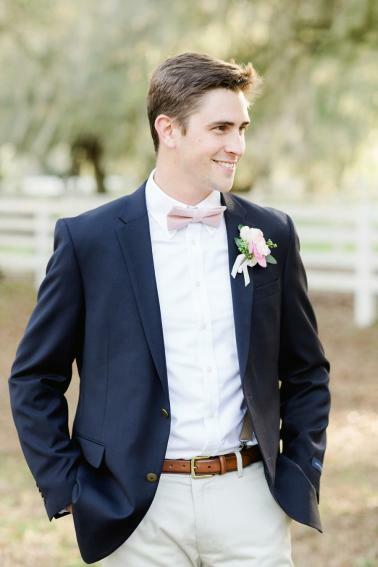 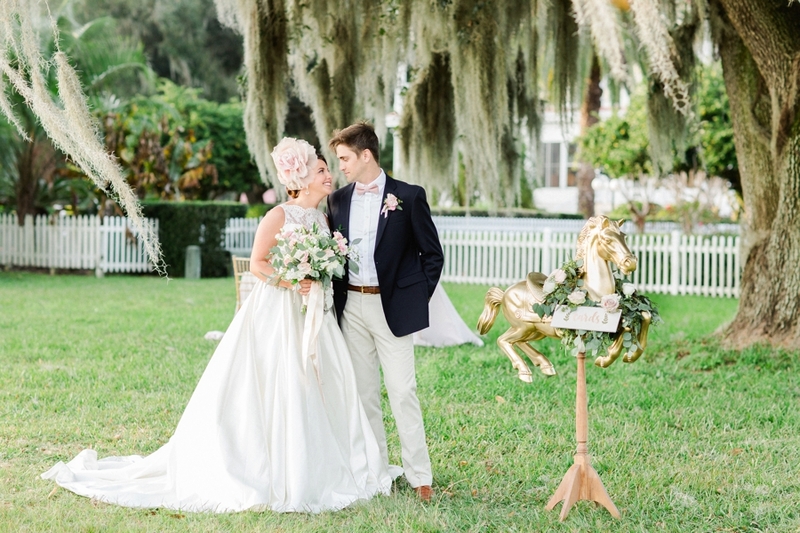 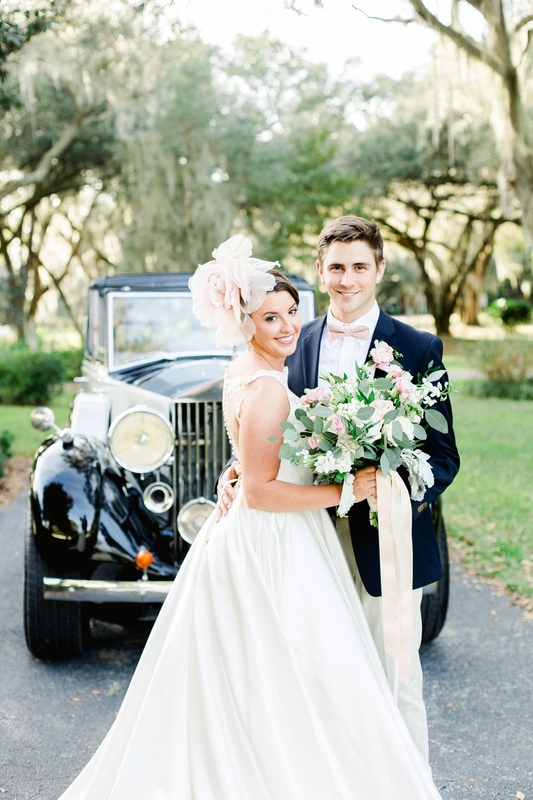 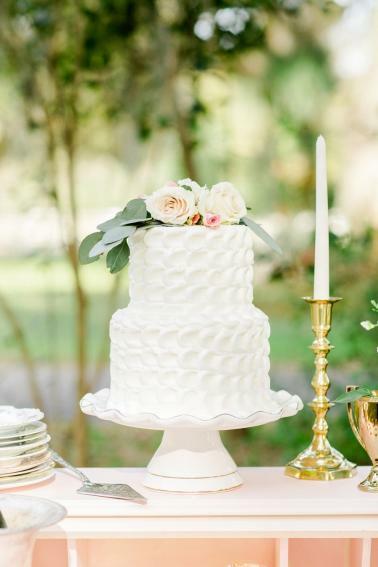 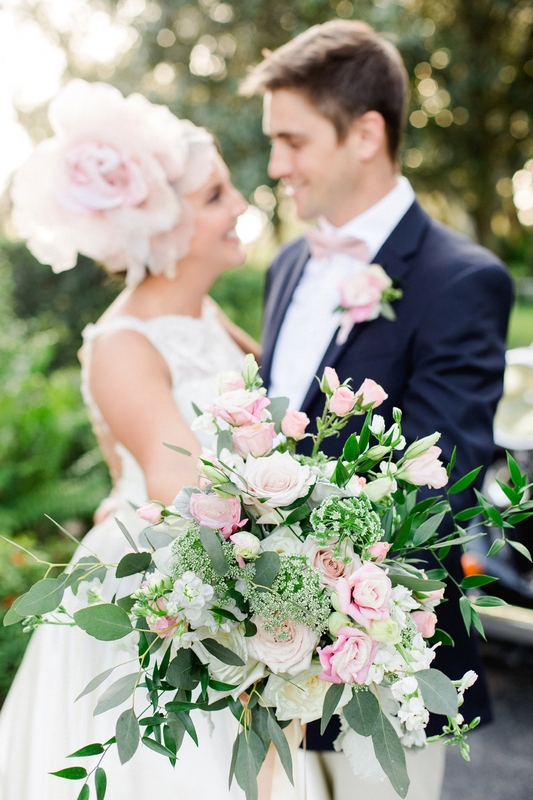 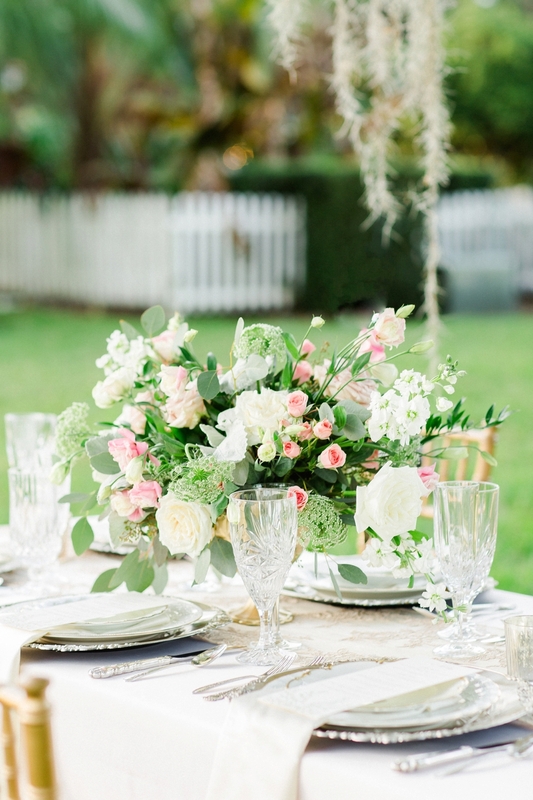 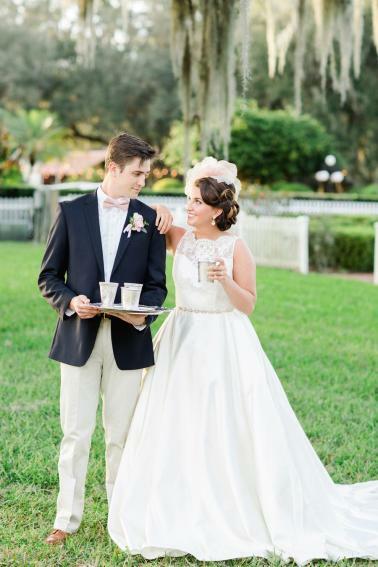 We hope you enjoy these Derby inspired ideas so beautifully captured by Ailyn La Torre Photography! 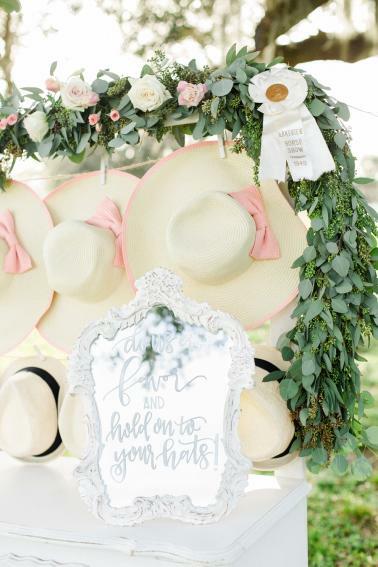 Whether or not your favorite horse wins and your bets prove to be fruitful, we hope you have a wonderful Derby Day! 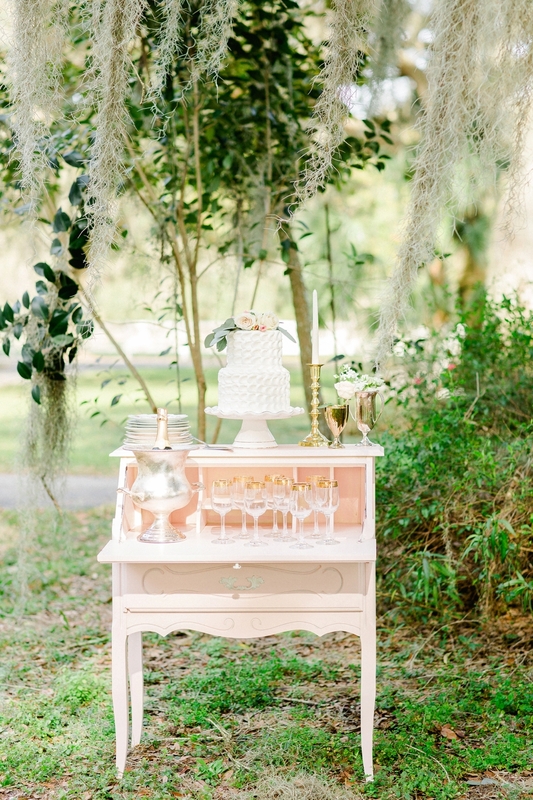 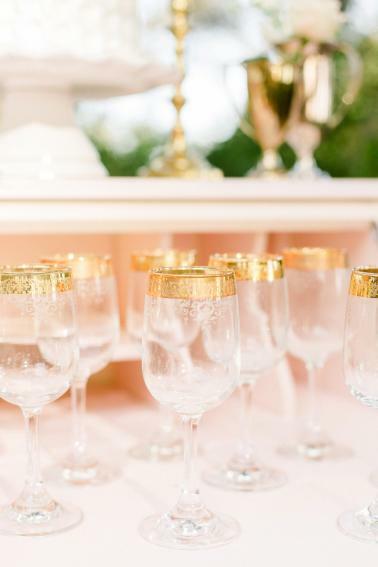 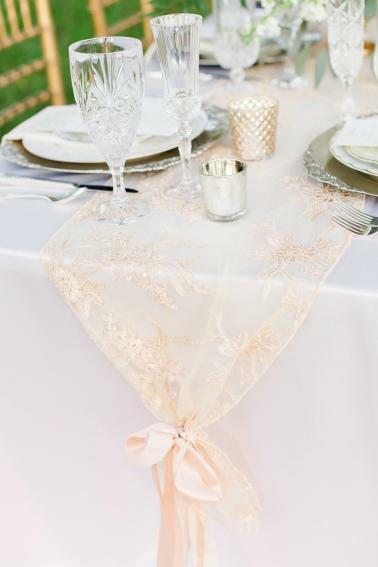 This team is such a talented group of Vendors, it would be a delight to host a genuine celebration with them!